WHEN First Thursday 10am-1pm and Third Monday in the month 2pm-5pm. WHERE In the Group Leader’s home in Shepperton and various other locations. PREREQUISITES: None – come along and see what you want to do then buy the necessities. EVENTS Possibly a social Christmas lunch. 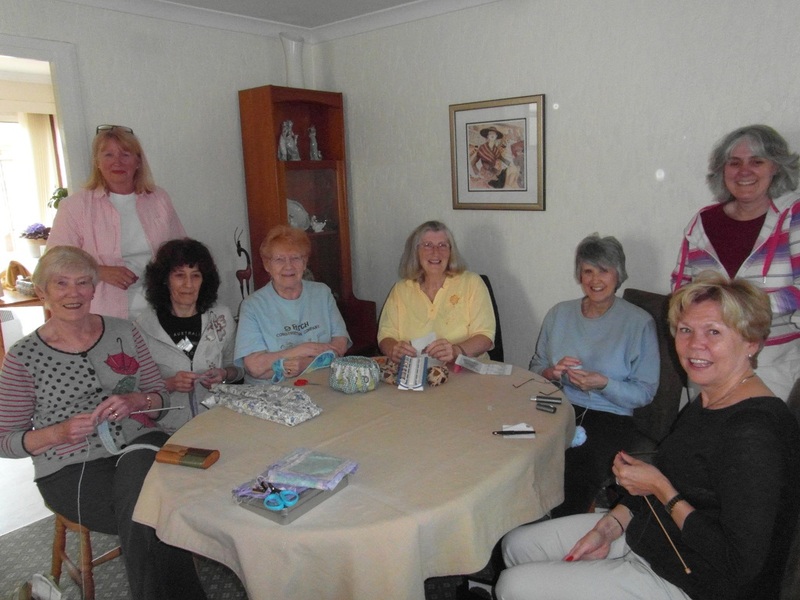 GROUP Our members are into quilting, knitting, crochet and cross stitch. We enjoy a good natter and if anyone is stuck on something, generally someone in the group can help. VACANCIES There are no vacancies at the moment.